This Horizon Home Hand Crafted Live Edge Dining Table will provide an original statement piece for any Home. 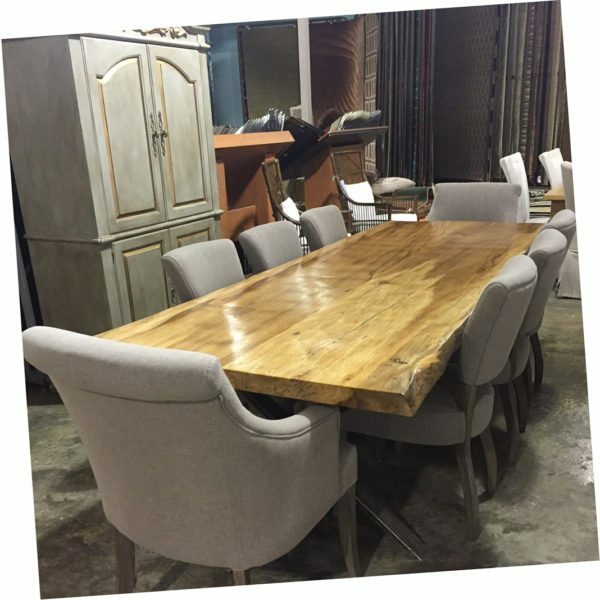 Horizon Home Furniture is well know for our Hand Crafted Live Edge Furniture including Tables of all kinds, Benches and Beds. We’ve made dining tables in lengths from 5′ to 12′ , and have made other custom tables substantially larger than that. Come in and talk to Mike about the different woods we have to work and designs we offer.